This week we're throwing it back by featuring the Southern Utah University Pop-Up Recruitment Mailer. 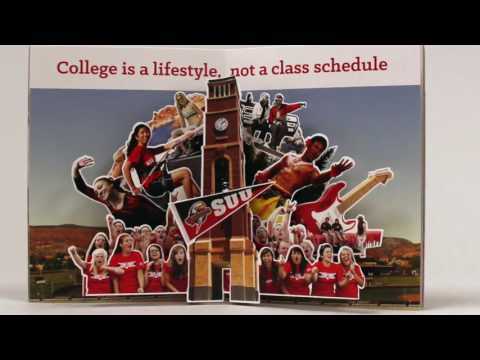 This dimensional staged pop-up mailer produced for Southern Utah University (SUU) was used to recruit new students and promote the lifestyle benefits of attending this university. 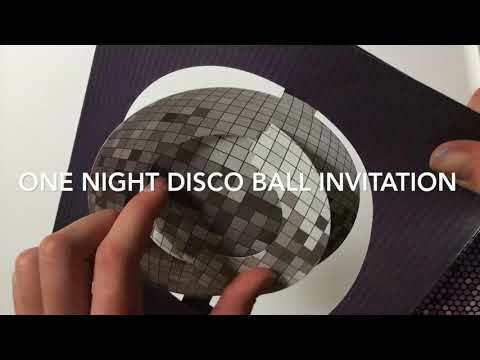 The piece starts out flat, but transforms into a multi-stage dimensional spectacular when you open it up. 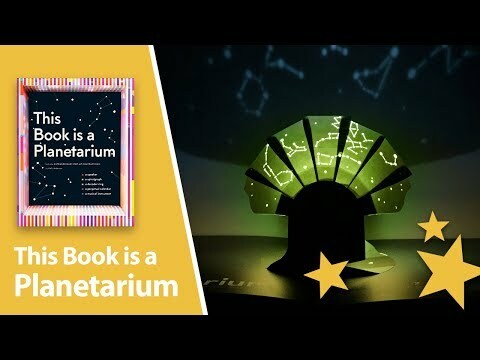 "Best Pop-Up Books" Reviews "This Book is a Planetarium"
In this video published by "Best Pop-Up Books", an online platform built by fans, for fans of pop-up books, they take a closer look at "This Book is a Planetarium" and why it's so much more than it appears to be! 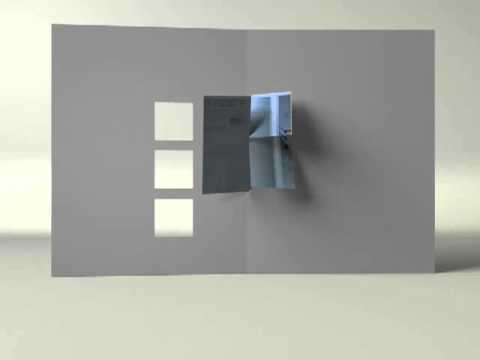 Ethan Goller, President of Structural Graphics, talks about a recent video mailer Structural Graphics produced for 53W53, a luxury condo complex located above MOMA in NYC. 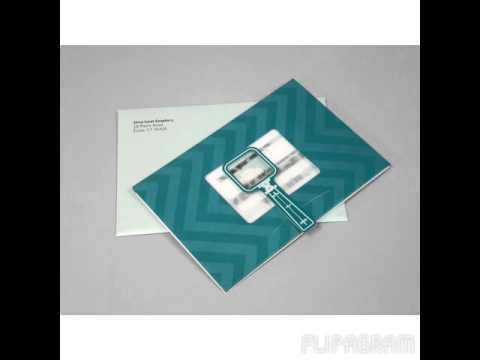 Listen as he talks about how Structural Graphics was able to customize the mailer in a very short amount of time. 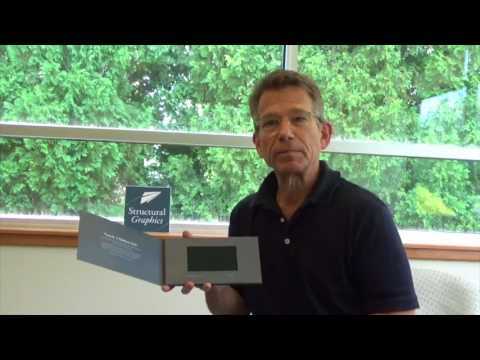 Click here to learn more about our Video-In-Print Capabilities! Happy Holidays and Happy New Year from Structural Graphics! We asked the team at Structural Graphics what some of their New Year's Resolutions were. Take a look at what they are! Take a look back at some of the most creative and dynamic projects of 2017, including direct mail, video-in-print and VR Viewers!